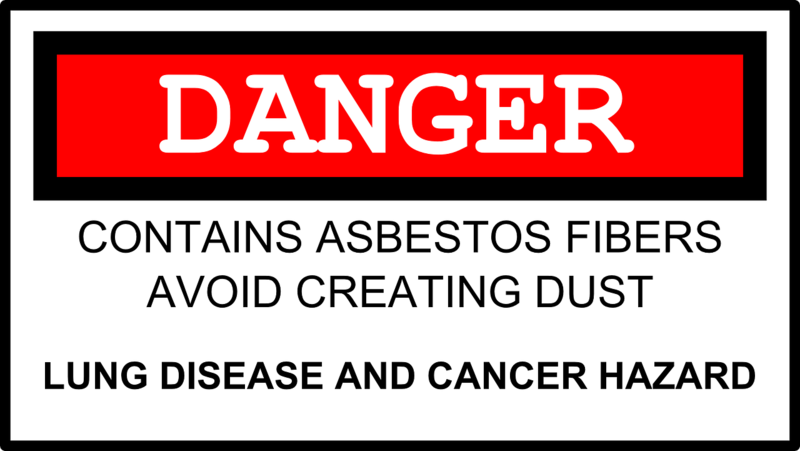 Building consultants, Watts Group PLC were prosecuted and fined £30,000, plus costs in January 2016 for health and safety breaches that allowed two construction workers to be exposed to asbestos. The group was the asbestos removal project manager and surveyed for asbestos prior to replacement of doors in a service duct below a hospital. They drew up plans showing where asbestos was present and where it had been removed. The survey, however was defective and asbestos in poor condition was present throughout the area but not shown on the plans. It is vital to health and also to comply with legal requirements that the correct type of asbestos survey is carried out systematically and results recorded. 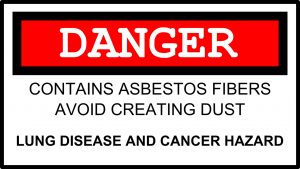 Information on where to find asbestos can be found on the HSE website.